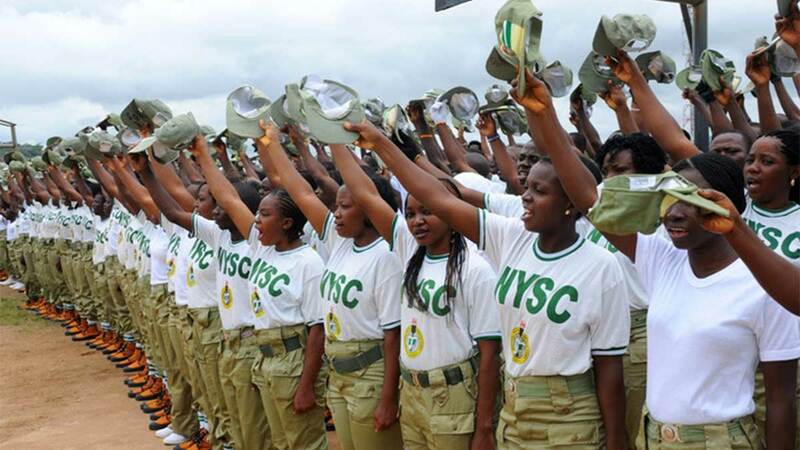 Mr Arinze Awogu, Chairman of Ogbaru Local Government Council in Anambra, has applauded the contributions of the National Youth Service Corps (NYSC) to the development of area. Awogu gave the commendation at the graduation of members of the corps who took part in the Skill Acquisition and Entrepreneurship Development (SAED) of the scheme at the temporary orientation site, Umunya on Friday. He said Ogbaru had benefitted from activities of Corps members in the areas of education, agriculture and cultural interaction. The council boss assured those who would be posted to the area of the best of Ogbaru hospitality and service experience. He said though Ogbaru was an agrarian community, Anambra was an entrepreneurship-oriented that anyone who was privileged to serve in the state would have no business in the unemployment market and with poverty. “I must commend the NYSC for the contributions the scheme ha made in Ogbaru and the entire state. “For those that will be posted to Ogbaru, count yourself lucky because we shall feed you and make you enjoy the best of service experience with the Ogbaru brand of hospitality,’’ he said. Contributing, Mrs Ifeyinwa Nwafor, Director of SAED programme, said no fewer than 1,329 corps members of the 2018 Batch B Stream One participated in the training which lasted for 10 days. Nwafor said they were trained in 11 major skills areas and exposed to the various funding options with experts from the Central Bank of Nigeria, Bank of Industry and Commercial Banks as resource persons. She congratulated them and urged them to take advantage of the after-camp mentorship programme when they go to their Places of Primary Assignment. Speaking, Mr Kehinde Aremu, Coordinator of the NYSC in Anambra, urged the corps members not to allow their skills to die in the camp. Aremu, who closed the training, said they must go with the mindset of one youth, one skill, as there was so much money to make in the world of entrepreneurship. He promised that the NYSC would continue to provide assistance to them, urging them to have their eyes at the top of whatever skills endeavour they took to. The News Agency of Nigeria (NAN) reports that some of the skills taught were Event Planning and Decorations, Solar Panel System, Bridal Fascinators, Fashion Designing and Bead Making. Others are Agro and Allied, Air Conditioning and Refrigeration System, Car Tracking Technology, Aluminum Fabrication and others.